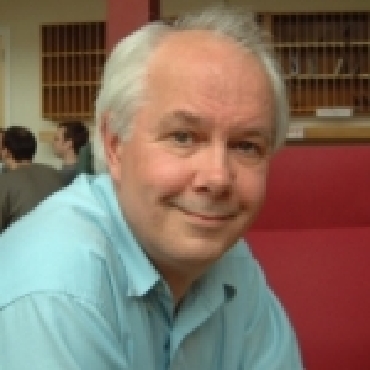 Ian Stewart read Mathematics at Churchill College, Cambridge before completing his doctorate at the University of Warwick where he is now a Professor of Maths. He was the first recipient of the Christopher Zeeman medal and has held visiting professorships in the United States, Germany and New Zealand. He has given the Royal Institution Christmas lectures and is a fellow of the Royal Society. He was the Gresham Professor of Geometry between 1994 and 1998.